On this International Women’s Day of 2018, the era of the Sustainable Development Goals in full swing, we are witnessing more and more women completing higher levels of education, and taking on more leadership roles in governments. In Rwanda, for example, women make up more than half of seats in parliament. Cultural shifts are taking place that are finally giving more credence to women’s voices and experiences. Yet when it comes to women’s economic empowerment, many barriers still persist, keeping women, especially those form poor backgrounds and remote areas, from reaching their full potential. 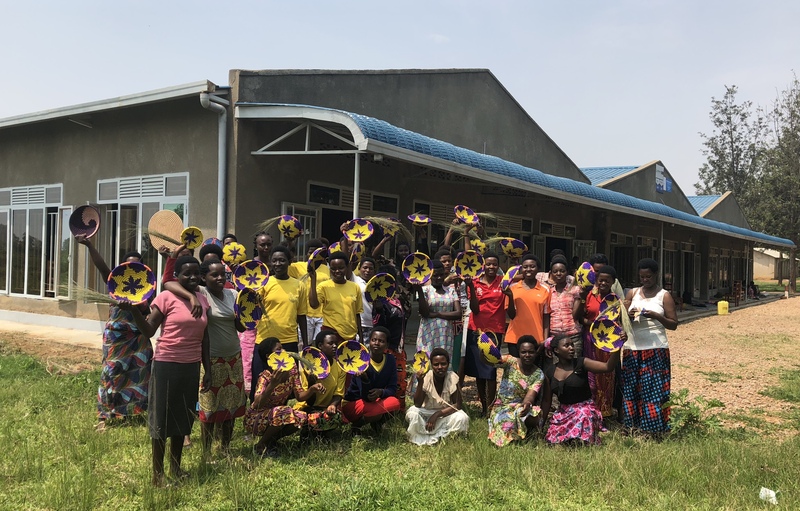 The international community is recognizing evermore that women’s entrepreneurship is key to helping communities and countries rise out of poverty, and accordingly, major players are beginning to prioritize the economic empowerment of women. The World Bank and UN Women have in the past year announced acceleration of women’s economic empowerment as a major focus area, while the Gates Foundation just announced a new 170 million initiative to promote women’s economic empowerment. These initiatives address key barriers such as the digital skills gap and lack of access to financial services that limit business-minded women from starting or growing their businesses and from reaching markets outside of their immediate surroundings. Regarding digital skills, there are 250 million fewer women online than men. Of the 2 billion adults in the world without access to the formal financial sector, more than half are women. And there are other challenges that are less often addressed, like the reality that systems of formal education don’t go far enough to prepare learners with the creativity and practical skills needed to start their own businesses. Many social enterprises designed to support entrepreneurs operate in ways that improve the lives of poor people in poor countries, which is a great step, but don’t go far enough to contribute to changes in world power systems that keep rich countries rich and poor countries poor. Many development experts argue that you cannot pay workers more than their local economy dictates, otherwise you may set unrealistic expectations among workers that cannot be sustained. Yet there are examples of initiatives aiming to take on the gargantuan task of addressing these challenges. One example of an organization taking a unique approach to economically empowering women is the Blessing Basket Project, which has developed a (patent pending) financial model that pays the women who make the baskets they sell a wage above the fair trade minimum to help push the needle on what constitutes a fair wage in the communities and countries where they operate. Another example is e-commerce site Ethical Fashion Guatemala. While numerous e-commerce sites exist to help connect artisans to international markets, this is an example of how such initiatives can go a step further, helping to stop those who infringe on the artisans’ copyrights by copying the artisans traditional styles using lower-quality, mass produced materials, selling them as the real thing, and worst of all, claiming to empower the artisans through their sales. Approaches like these aren’t only bringing economic opportunities to women artisans, they are helping to reshape the international market. Novel approaches are needed to move toward a global economy where “fair trade” doesn’t just mean fair according to a poor country’s weaker purchasing power, but where “fair trade” means putting all countries on more equal footing with each other. With these bold approaches in mind, and with the support of Jennifer Gross from the William and Sue Gross Family Foundation, the Connect To Learn initiative is working with young women who are recent secondary school graduates to develop their vocational, business and life skills, and to help connect them to international markets. 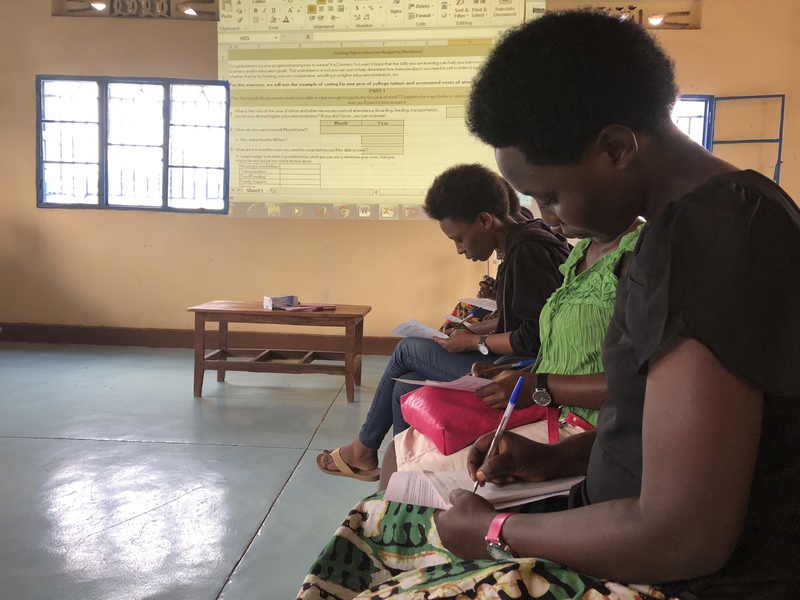 In Rwanda, Connect To Learn launched its girls’ secondary school scholarship program in 2012 to support promising students with financial need through six years of secondary school. After graduating in December 2017, it was clear that, even having completed secondary school, the options available to the girls were limited. The curriculum they learned in formal schooling prepared them for their exit exams, but offered little application to the world of entrepreneurship and employment, while the quality of education they received fell short of equipping them to perform at a level that would qualify them for higher education scholarships. To help the graduates transition to a successful life beyond secondary school, the vocational and life skills program was launched in December 2017 shortly after classes ended. 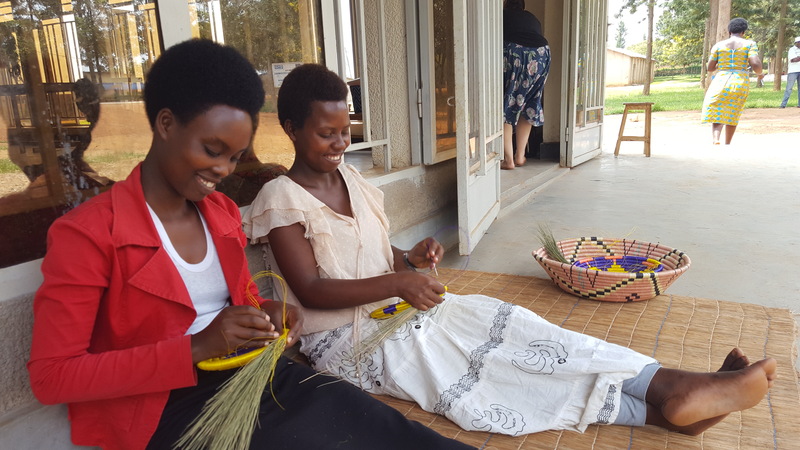 To date, the graduates have received training in traditional basket weaving, financial planning and budgeting, business planning, marketing, and photography. The Connect To Learn team is working to identify distribution channels in the United States that the girls will be trained to manage directly over time. This week, the young women are working on fulfilling their first order. They describe their goals, and how they will use the earnings from their new skills to save for their career and higher education goals in the video below. As Fidela, one of the Connect To Learn beneficiaries, explains in the video, “if I don’t have money, I can create a business, increase my skills from weaving, and increase products, then I can increase savings, and then after, I will go to study in university because I have money.” Harriet adds, “me as a girl we face many problems, we will use the money [we earn] to solve them.” The beautiful items being produced by the young women in the Connect To Learn program will be available for purchase online very soon. Big thanks to the William and Sue Gross Family Foundation for supporting this work. Stay tuned!